Who runs the place? Girls! 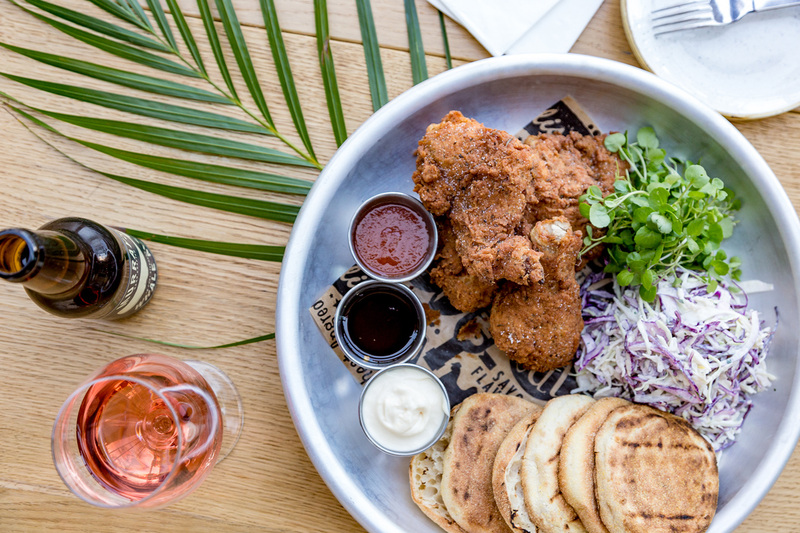 The all-female hospo team behind Mary Mae’s have created a relaxed, lively atmosphere that will revive your idea of all-day dining, right on the riverside. With a focus on local produce and French-influenced Southern soul food, you’ll be feasting on fresh, healthy eats all day long – and don’t even get us started on their range of cocktails, Bloody Marys being a menu staple. You know what? We’re getting started. As well as the clear, martini style Where You At Mary with tropical juices, and the Hippity Hoppin’ Mary with carrot juice, agave, and hot sauce, there’s a whole new world of Bloody Marys for you to explore; our personal fave being the Veni Vidi Vici with clam and tomato juice, topped with a Sydney rock oyster. Now that we’ve got that out of our system, let’s get right into the eats. You won’t go hungry at Mary Mae’s, with mouth-watering feasts being served from brunch right through to dinner. 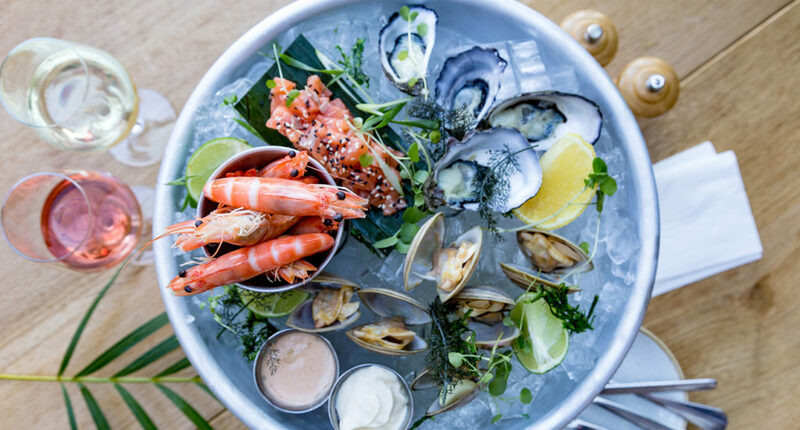 Indulge in river-inspired dishes like griddled crab cakes, buckets of prawns, and crispy squid, or dive in to plates of delicate seafood, build-your-own beef brisket tortillas, and buckets of fried chicken with muffins. Looking to maximise your mornings? Leave brunch to Mary. Get well acquainted with cucumber coconut chia puddings, croque madams, and goat cheese tartine burgers, or spend your Saturdays dining on gin and beetroot cured salmon, breakfast tacos, and roasted summer fruits at their weekly Queen Mary Long Brunches. We’ll see you by the river. - The gourmand who's obsessed with food of any kind. Except coriander. New Farm, the land of Lycra, lattes and lazy Sundays in the park.